As you may know by now, but I am obsessed with lip liners. I don’t know what it is about them but I just seem to hoard them. 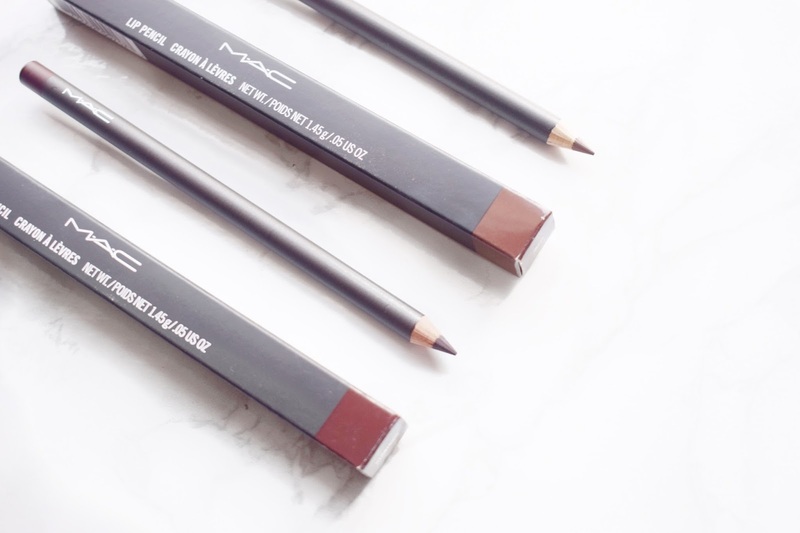 Even though I know for a fact that I wear the same more or less on a daily basis, I still just want to own every single shade of MAC lipliners. I think the reason why I love lip liners so much is just because they can change how your lips look so simply. In the age of overlining your lips I would be lost without my lip liner because I am far too scared to get lip fillers. Anyway, I got the shades Nightmoth and Stone. I wanted to get some nice deep shades for the winter. I like to wear red throughout December so I wanted something nice for the start of this year. I think these are just two of MAC’s classic shades so I thought they would fit into my collection very nice. Nightmoth is a very deep red/purple colour. Strongly enough it looks just as you would expect it to from the name. I like to apply this to my lips and then I go over with a nice red shade either a vivid colour or a deep burgundy colour and it looks so nice and vampy, perfect for this chilly weather. 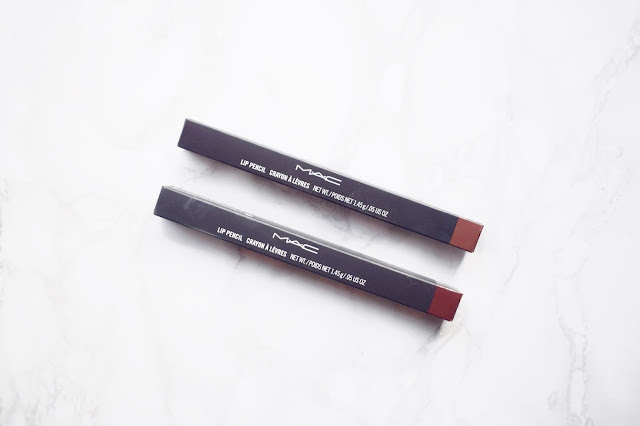 The other MAC lip pencil that I bought was MAC Stone. Stone lipstick is such a classic and I have been loving it and wearing it for a fair while now but I really wanted the matching lip liner to go with it. I just feel that when you line your lips properly that your lipstick applies so much nicer, smoother and lasts so much longer. If I am ever just going to wear the lip liner on their own with no lipstick on top I will make sure that before I start out that I have exfoliated my lips and got them well moisturised before I go in with my lip liner because they can be quite drying on their own. And nobody wants dry and crusty looking lips. I also just like to keep a lip balm on me in case I need to go over the top. For these colder months, I really do think that these two shades are the perfect colour if you are into deeper shades. I have been wearing these and layering them so much with different lip colours and I have been loving how it has been coming out. As normal here on my blog please feel free to leave me any comments in the box below and I will get right back to you. 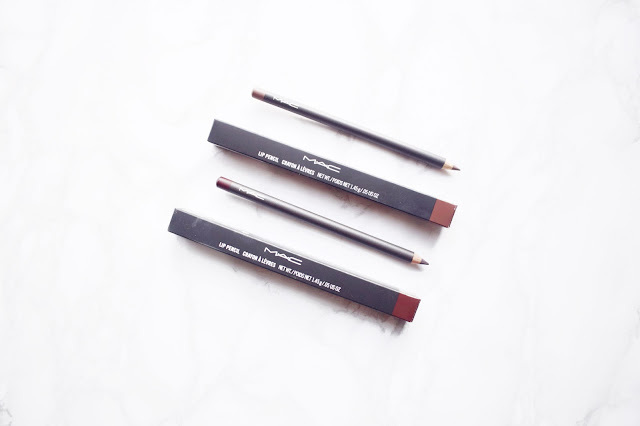 Down below I will leave links to where you can find the MAC lip liners and also to some of my other favourite lip liners. I think the matching lipsticks and lip liners make them look so much better, it just helps to define your lips! Thank you honey. I love them, I reach for them near enough every single day!